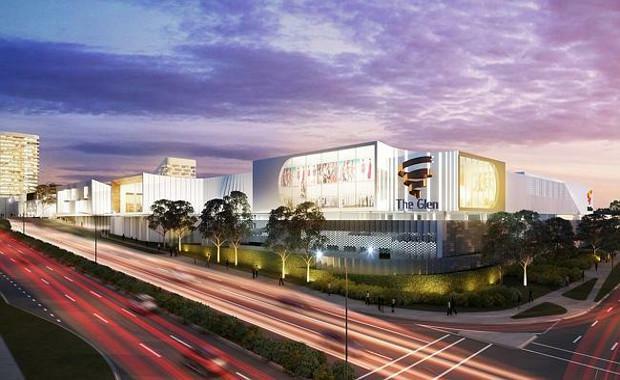 The Glen, in Melbourne’s south-east, is just one of many shopping centres across the country that are shifting towards a mixed-use space. The developers of The Glen, Federation Centres and the Perron Group, plan to create 2600 jobs with the expansion of the $500 million development of the Glen. Their plan includes expanding the mall by 17 000 square meters to create a gross lettable area of 76 000 square metres. Jonathan Timms said that the proposed development at The Glen included three residential towers with more than 500 residences. "We are completely transforming The Glen's retail offer, to serve one of the most desirable consumer demographics in the country with new-to-market international retailers, the latest national brands, a revitalised major tenant offer and more than 200 speciality stores," said Mr Timms. The transformation of The Glen is a strategy that will be used to upgrade and re-develop other Federation Centres shopping malls across Australia such as the Mandurah Forum shopping centre in Western Australia worth $800 million. "As well as these new redevelopment applications, Federation Centres' $113 million redevelopment of Cranbourne Park will open in March 2015 and three additional redevelopments are commencing in early 2015, which have a combined value of $190 million," said Mr Timms. said, that regional shopping centres larger than 20 000 are continuing to adapt and by introducing international retailers, these centres were getting stronger as destinations. "Non-retail uses in regional shopping centres are increasing. While cinemas and office suites are now commonplace, the last few years has seen the introduction of gyms, childcare services, medical centres and libraries," said Mr Bate. According to retail analysts the future of shopping centres will be “integrated villages”, areas which will be considered the centre of a town and a communal meeting hub. Federation Centres revealed on their website that The Glen is the retail home to a population of 165 000 residents and is also the largest retail centre in the city of Monash. “The Glen’s demographic profile is above the Melbourne average for household incomes with the major age bracket being 30 to 60 years old”, Federation Centres website quoted. The Glen was first developed in 1991 and has not been redeveloped since 2006.